We would like to convey the knowledge and experience we have built up through our 30 years as a window craftsman to anyone who wants to learn more about Windows. Our courses include both theory and practice within all The relevant parts of window work. Individuals who want to work with their own windows. Housing associations where you want to acquire knowledge before ordering window work/window Exchange. Architects, decision-making and advisory persons in municipal and government services, consultants, bebyggelseantikvarier, etc. Everyone who wants to learn about windows and its possibilities with the right technology and real materials. 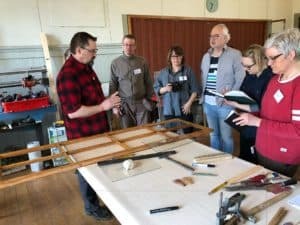 2-3 March Basic Course in window renovation Fully Booked! 16-17 March Make A window bow Fully Booked! 13-14 April Basic Course in window renovation Fully Booked! The Windows are the eyes of the house, and important to the appearance of the house. They are usually of good quality and have better energy characteristics than most people think. You Get the basics to be able to cope with simpler window renovations. The Course contains markup, disassembly of fittings, putty removal, evisceration of glass, glass cutting, kitting, impregnation and painting. We also take up history, material science, timber quality and tools. You get to try all the steps! If you Have your own window to work on, the material will be used for this, you do not have your own, we work with the Mission House window. 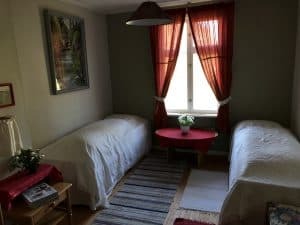 We are located outside Blidsberg, Ulricehamn municipality, in a mission church, known from the House of Angels, during the course. 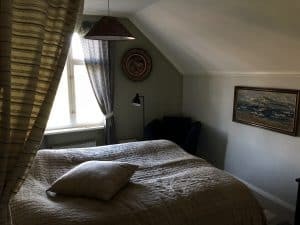 For those traveling far away there is the possibility of simpler accommodation for 300KR/night advantage in a double room. Sovlakan is included in the price. You will have access to the kitchen and bathroom during your stay. Materials, simple lunch and coffee are included. 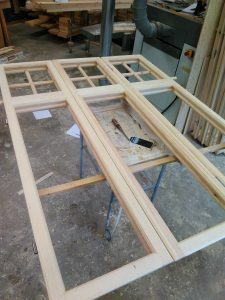 The Course is for you who can already renovate old windows but maybe should complement with making a new window sash. During The course, we go through all the elements of window manufacturing from milling of arc profiles to the composition of the finished arc. Both theory and practice are interspersed during the day. Even the recess and the Korsmöte of glazing will teach you. We use both hand tools and a utility tool. You work with your own window during the day, but with the supervision of us. After The course you have sufficient knowledge to be able to produce a window sash that is both practical and high quality. We are located outside Blidsberg, Ulricehamn municipality, in a mission church known from the House of Angels during the course. For those traveling far away there is the possibility of simpler accommodation for 300KR/night advantage in a double room. Sovlakan is included in the price. You will have access to the kitchen and bathroom during your stay. 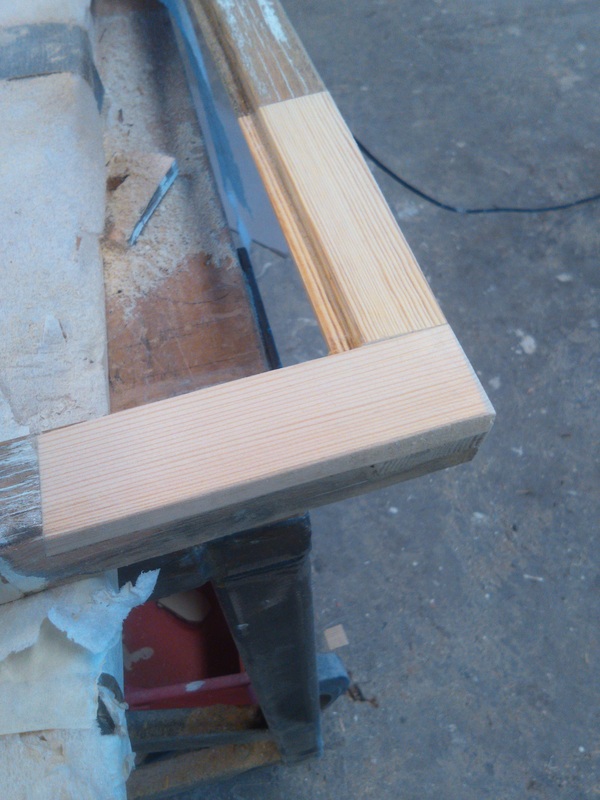 This course is for those who have an eye on the renovation but see that you also need to repair damaged window frames. If necessary, disassemble the sash and replace the parts of the bow that are bad and then put it back together. It includes torque with milling, sawing, gluing of längdskarvar and adjustment of arcs, hinges and frames. There are putty lamp and other tools to use for putty removal etc. We have windows to train on, but you are welcome to bring your own window sash. More courses are coming up during the year!